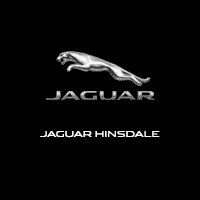 If you’ve been wanting a luxury car like the Jaguar XE, Jaguar XJ, or the Jaguar F-PACE for your Oak Brook drives, Jaguar Hinsdale can help you save with our current special offers. Browse our Jaguar specials to find a quality vehicle that has the features you need and a great price, then contact us for a test drive! If you are ready to take advantage of one of these current offers in Downers Grove, apply for financing online to get a head start!